Banana bread is the BEST ever excuse to eat cake for breakfast and London has some amazing ones offer. Whether its topped with cream, sprinkled with nuts or served with bacon (yes, that’s a thing) here’s 10 pimped up banana breads you MUST in London. …with coconut yoghurt, berries and agave syrup. 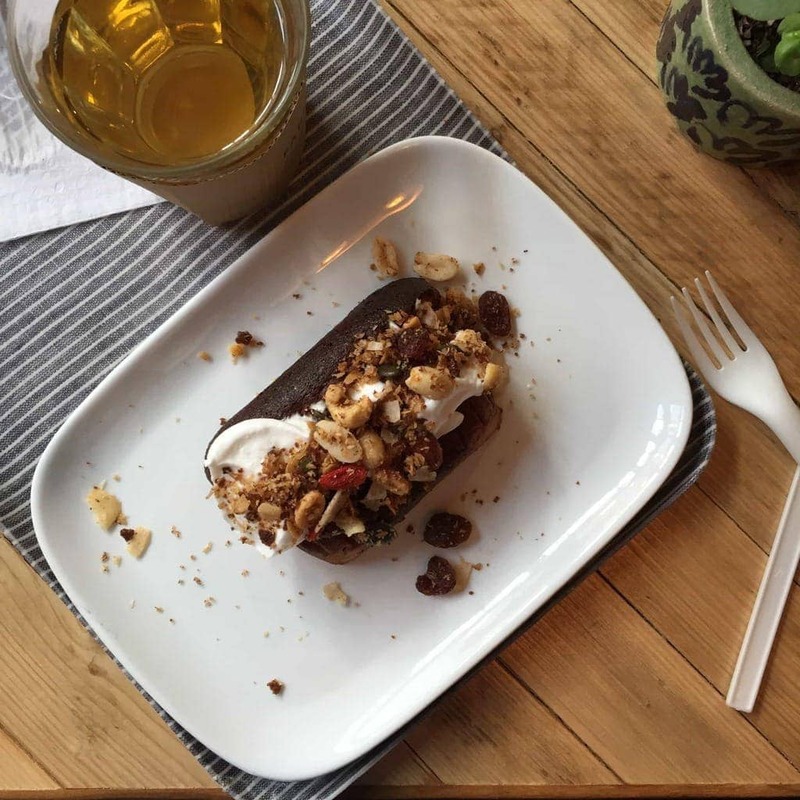 This veggie/vegan cafe in Hackney is a feast for the eyes as well as the stomach. 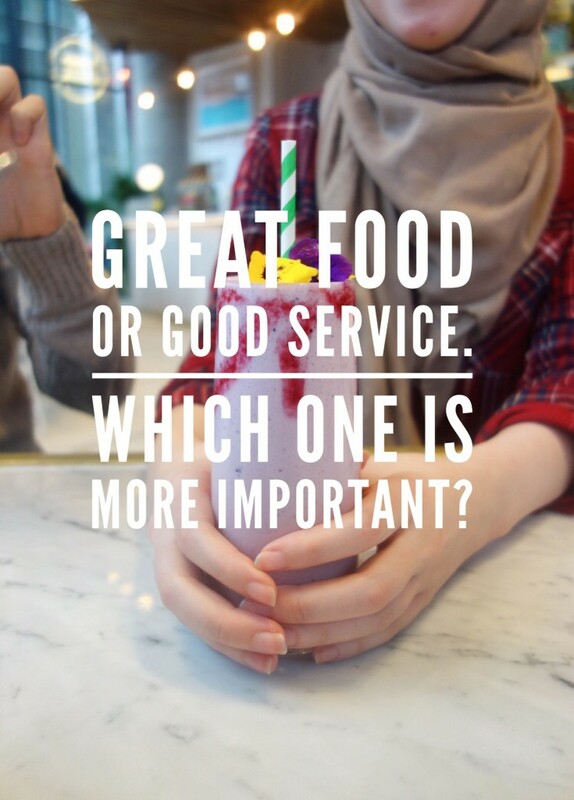 Their ethos is good food, done healthy and looking amazing. 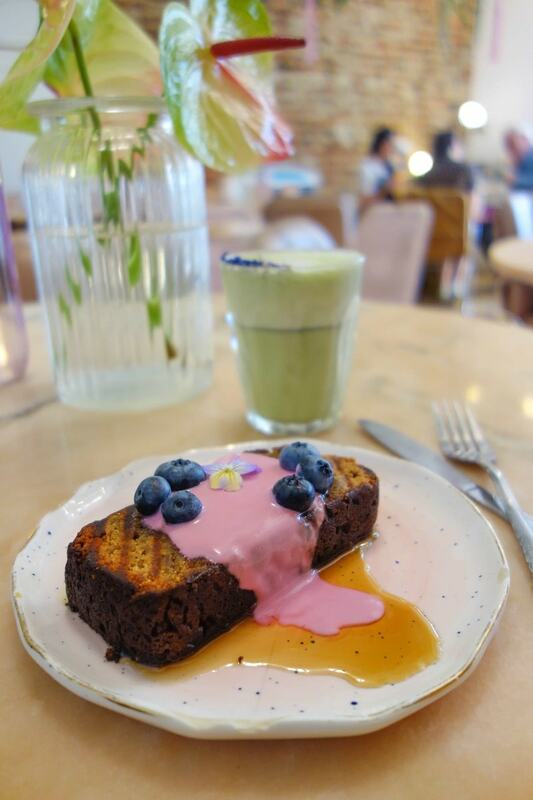 Check out this banana bread that looks like a work of art with the prettiest aqua latte hiding in the background. It’s gooey, sweet and warm. 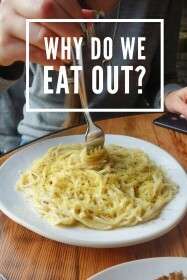 Never would you have known it was vegan! …with toffee sauce, grilled bananas and berries. 3. Half Cup, Kings Cross. …with coffee cream and pecans. This cute little coffee shop is a short walk from busy Kings Cross station and definitely worth a detour. 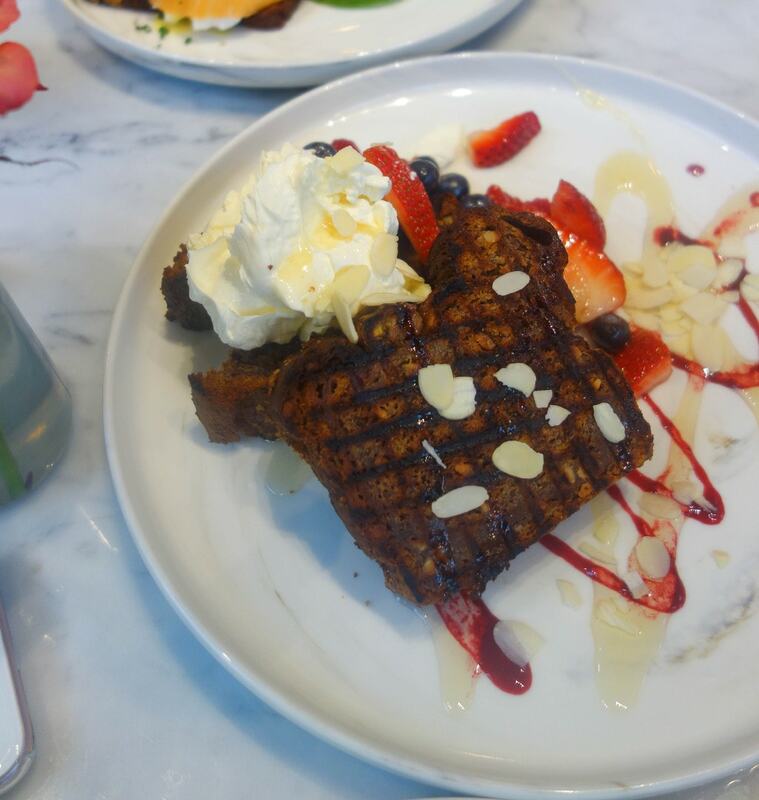 With a great sounding morning menu, their take on banana bread certainly did not disappoint. 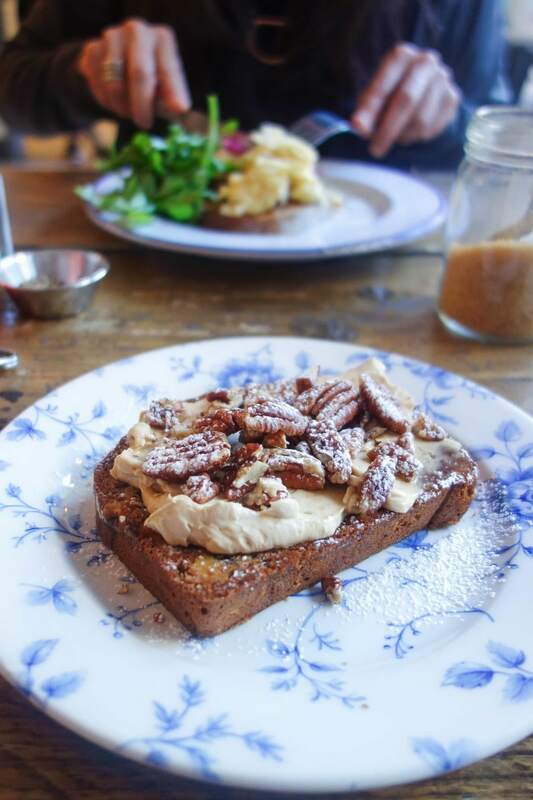 Hot, sweet bread with cool, coffee cream and crunchy pecans on top. Being only £4 that’s a breakfast bargain right there! …with eggs, bacon and maple syrup. Yes, that’s right. Banana bread with eggs, bacon and maple syrup. Who knew? Turns out the Canadians did and this is Frizzantes version of a Canadian breakfast and it’s unusually good! You’ll find this Frizzante on a farm in East London. Once you’ve eaten go for a wander to see the chickens. 5. Jaz and Juls, Angel. …with chocolate, natural yoghurt and berries. 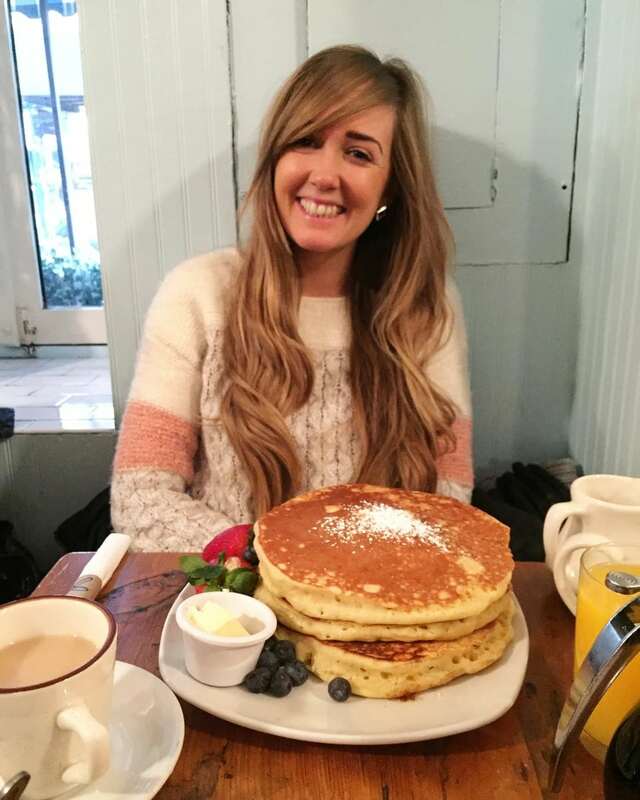 Jaz and Juls are two former flatmates and chocolate lovers who own this lovely cafe in North London. 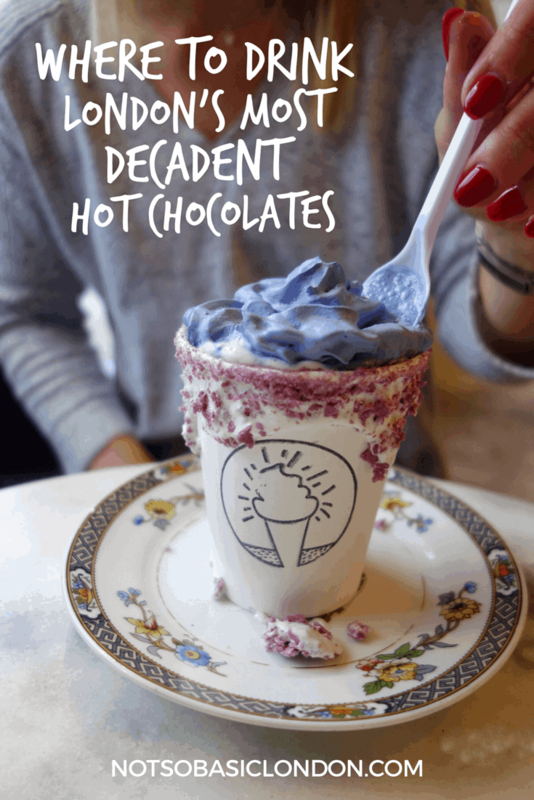 Their little shop is just off the beaten track and does their own range of hot chocolate plus a full weekend brunch menu. 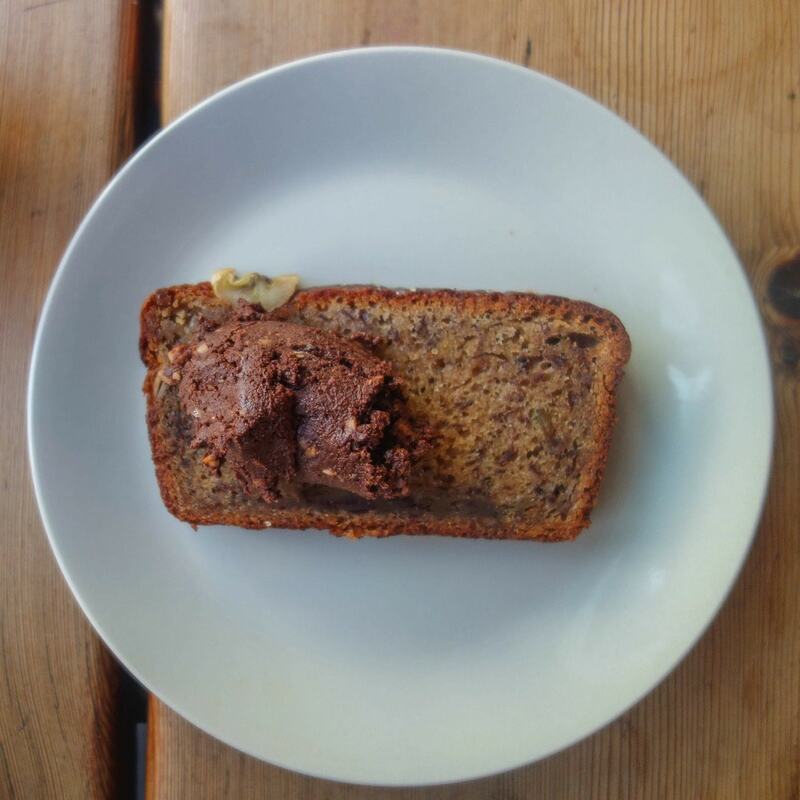 This banana bread is on there and the mix of sweet chocolate, sour yoghurt and warm cake is very good. 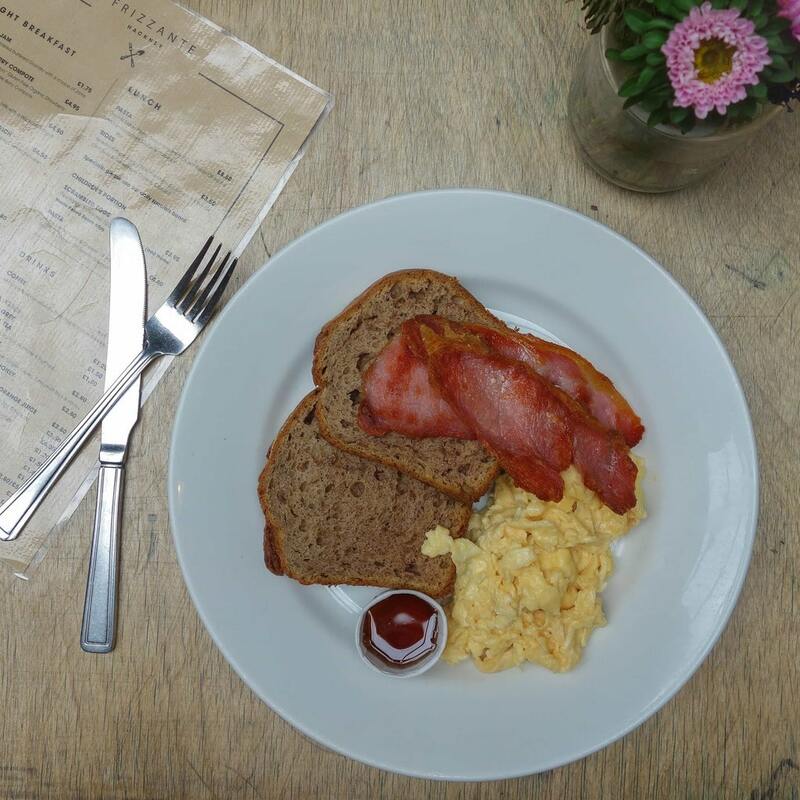 There’s no question that Salon in Brixton does the best-scrambled eggs around but once you’ve got savoury out the way then this is what you go for afters. 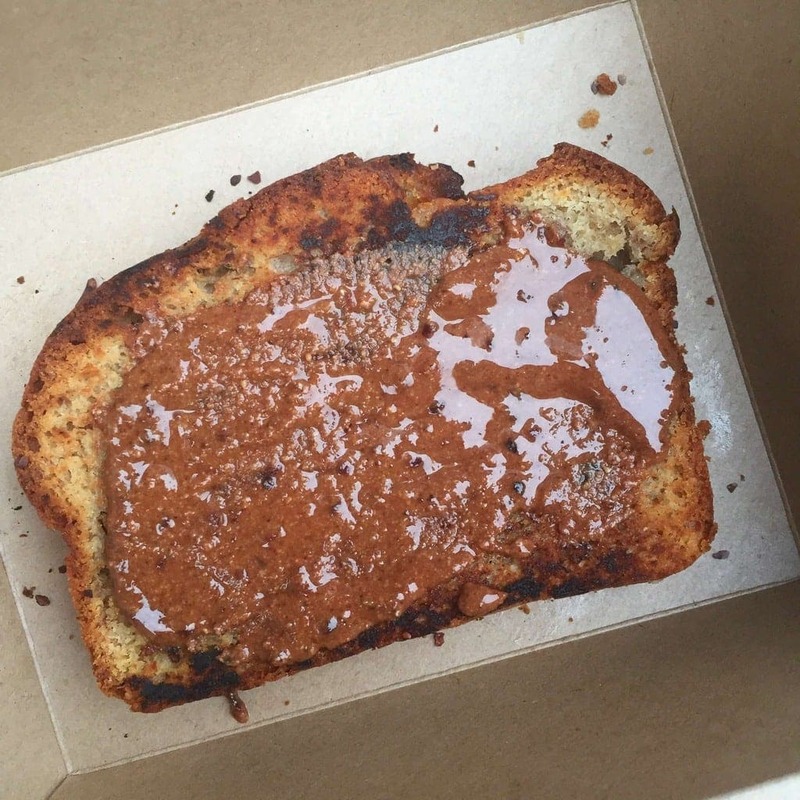 Simplicity at its best with a generous blob of homemade hazelnut butter. So, now you’ve had your breakfast, check out where to go for dinner in this lovely market here. This colourful, retro cafe serves up waffle burgers, pancakes and slutty brownies for breakfast. 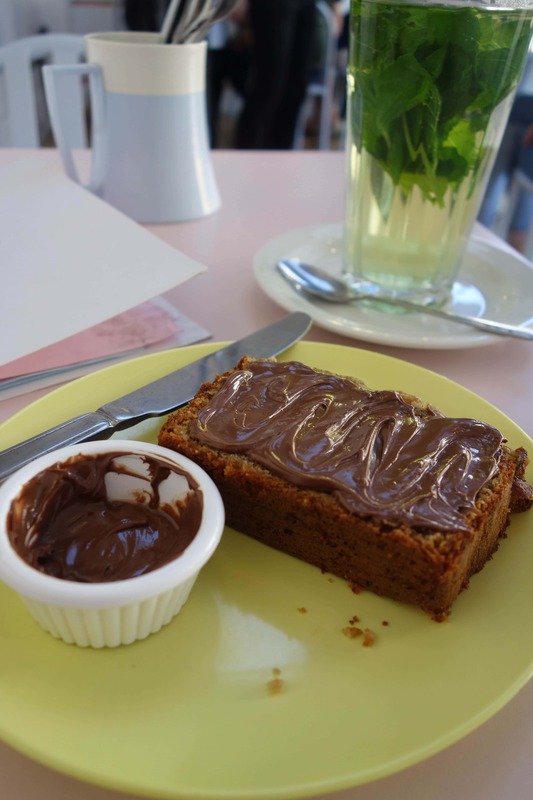 (Google them their awesome) They also do this toasted banana bread with everyone’s favourite Nutella to smother and spread and you, please. 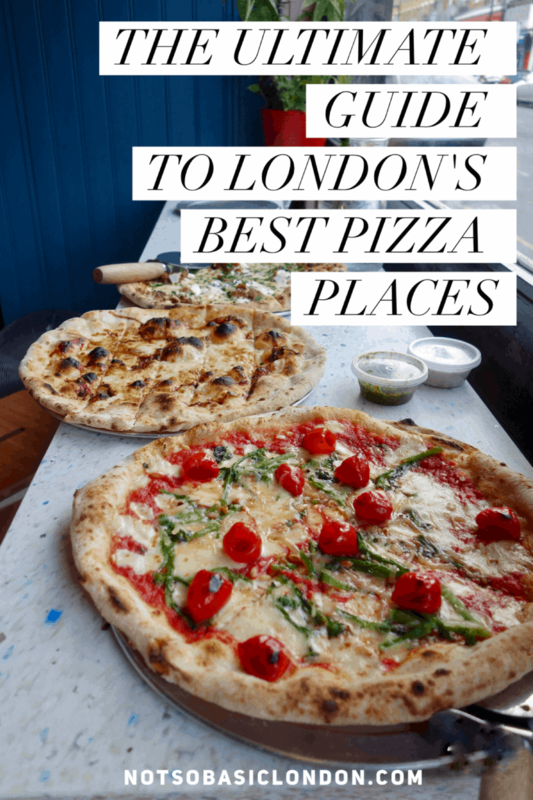 I also added it to my places to eat Nutella in London list here. …with coconut yoghurt and granola. Farmstand is what you imagine your dream kitchen will look like one day. Modern, rustic, and brimming with delicious healthy food. 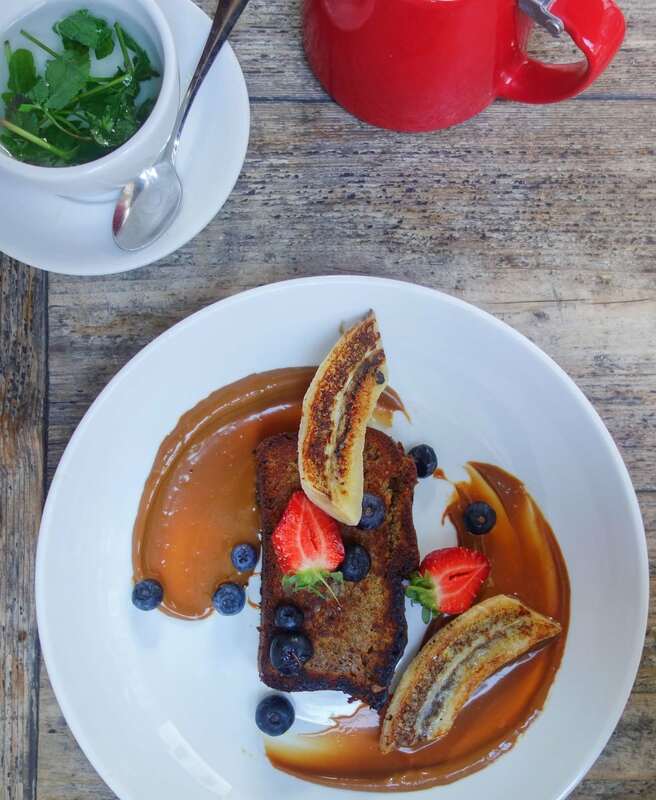 Just off Covent Garden, they do breakfast, lunch and dinner in a casual setting and this banana bread with coconut yoghurt is one of our options. Kat is a lovely lady who makes nutritious but delicious bakes in London. 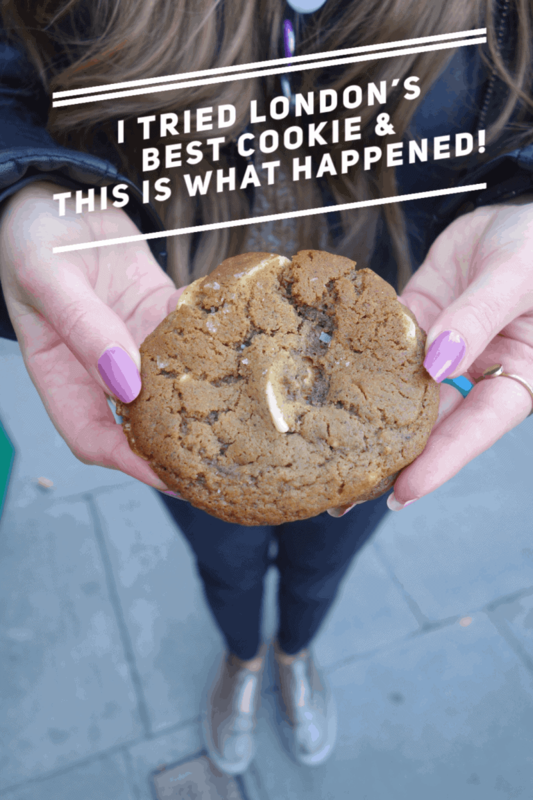 Gluten, wheat and dairy free are most of her treats and you’ll find her at London food markets, pop-ups and on here on her own website. Can we just think about this healthy Nutella for a second! …with mascarpone and flaked almonds. 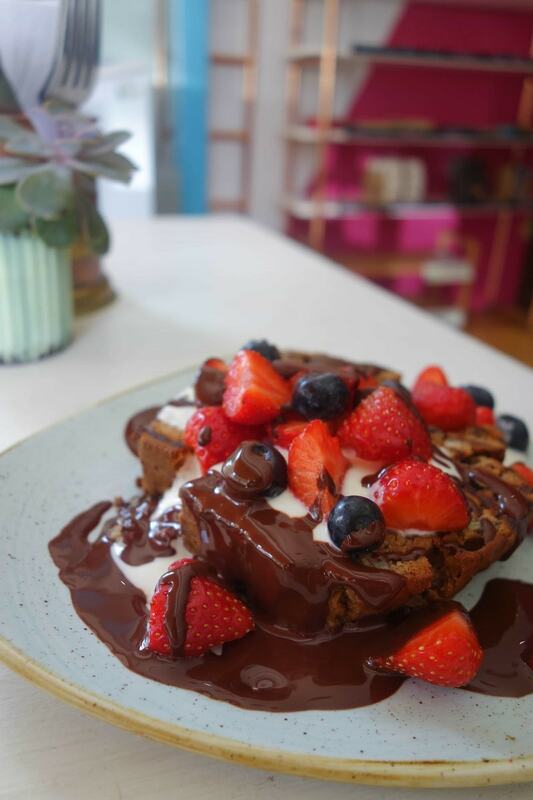 Another Aussie cafe takes banana bread and turns it into something worth getting out of bed for. This is the Beany Green banana bread sandwich with mascarpone and berries. The restaurant itself is pretty beautiful and you should have a look at their menu. The Australians sure know how to brunch! Haha, yes Definatley the Clarks! Looking forward to seeing you again soon! This post is everything! 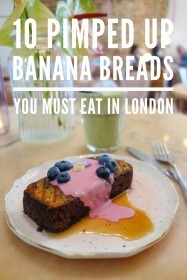 I absolutely love banana bread and feel like I should go and get some today.